Are you planning to design a new outdoor space for your commercial business this year? If yes, sail awnings can provide your business’ outdoor space a stunning look. 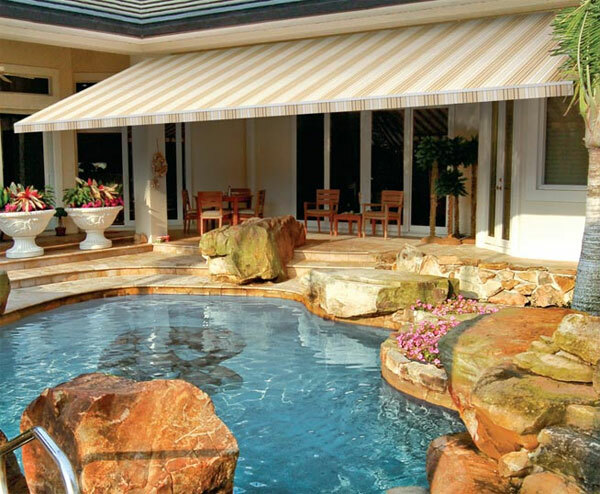 Sail awnings can be used to expand your indoor spaces outdoors. Carroll Awning Company could custom design sail awnings for you that feature your business logo, motto and brand colors. Not to mention, it will provide shade and shelter for employees and customers alike. Best of all, the sail awnings can provide exceptional comfort and design while providing you the convenience of retractable awning features. Sail awnings can also protect your business from sun, wind, rain, and salt damage. This is a perfect outdoor solution for businesses on the water. Learn about our retractable commercial awnings to see what we can do for your business. For more information on commercial sail awnings (as well as a free quotation) call Carroll Awning at 1-800-999-5617 or click here today!